Jeep Lease in Detroit, MI | Ray Laethem Chrysler Dodge Jeep Ram " "
Enjoy your drives like never before when you lease a new Jeep vehicle from Ray Laethem Chrysler Dodge Jeep Ram. Though an auto lease isn't right for everyone, a new car lease does come with benefits that may be right for some Detroit, Michigan drivers. If you enjoy driving the latest model year-after-year and drive fewer-than-average miles, then a new car lease lay be right for you. 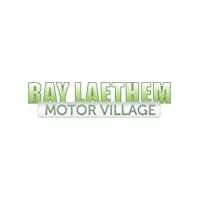 That's where the car financing professionals at Ray Laethem Chrysler Dodge Jeep Ram come in. We're here to find an auto lease with payment and mileage terms that work for you. From the Jeep Wrangler Unlimeted to the Jeep Grand Cherokee and more, we are happy to offer new car leases for vehicles across the Jeep lineup. Drivers turn to Jeep vehicles for their array of off-road performance features that never sacrifice the best in today's technology or style. 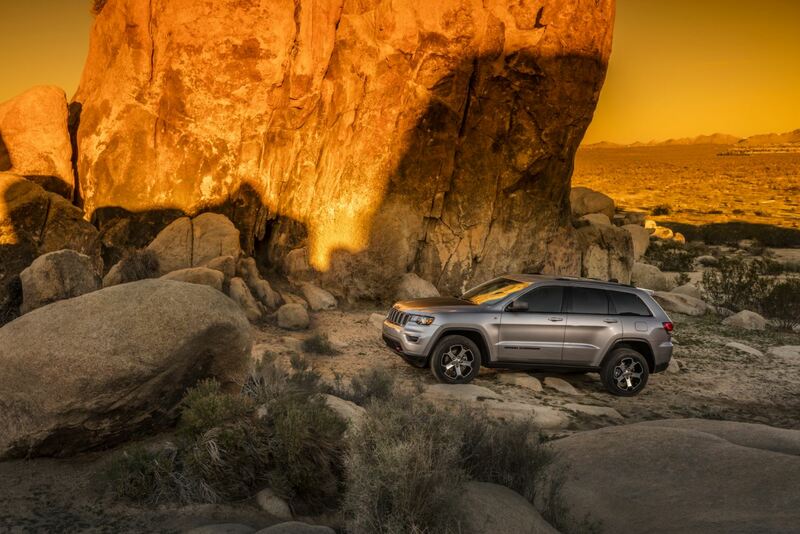 To test drive any of the Jeep vehicles available at our Detroit, MI dealership, come on by Ray Laethem Chrysler Dodge Jeep Ram and speak with one of our Jeep experts today! At Ray Laethem Chrysler Dodge Jeep Ram, we offer a variety of auto finance options to our Detroit, MI area customers. Visit our auto finance center and speak with our finance team to see is a new car lease is right for you.